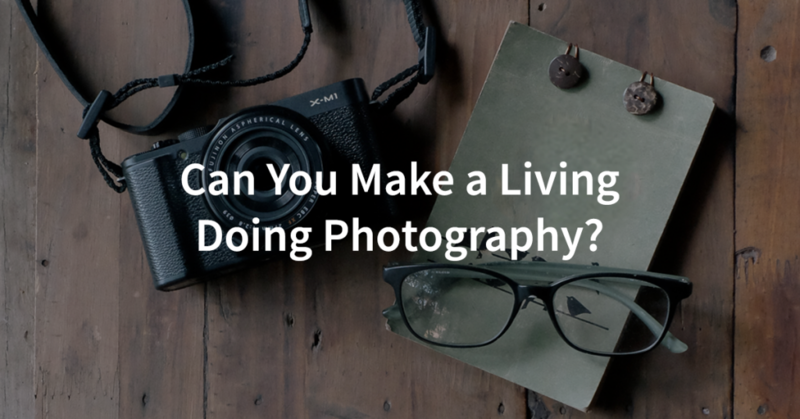 Can You Make a Living Doing Photography? Let’s get real, because frankly I’m tired of excuses and empty promises disguised as inspiration. Can you make a living doing photography full-time? Is it even possible anymore? Let’s talk about this, because on one hand I hear some bloggers I follow saying, “You can do it if you just follow your dreams” and on the other hand I hear from a lot of photographers who are considering throwing in the towel and giving up on the idea of doing this professionally. If you haven’t ever been in this situation, consider yourself eternally lucky. If you have, then you know the feeling. You would do anything to go back in time to tell them everything you meant to. If you’ve ever found yourself in a situation where you’re getting bitten for not setting client expectations correctly, you want to take a trip with Michael J. Fox back to when you had the opportunity to set the client’s expectations correctly. But sadly, your imaginary DeLorean is fresh out of a flux capacitor. So rather than try to figure out time travel, let’s work together to come up with a few ways to better set photography client expectations from the onset. 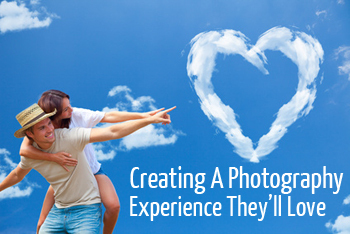 Ultimately, this is an effort toward creating a photography experience, and one they’ll love. Here are 5 tips on creating a better photography experience for your clients so you can avoid these sticky situations. Photography is very seasonal. There are busy seasons and slow seasons. For those of us in the Northern Hemisphere, it’s busy season again. It’s that time of year where we work more hours than most people could believe and spend far too many hours behind the computer when everyone else is enjoying the nice weather outside. While having lots of business is a good thing, over the past few years I’ve found a few places that have made a HUGE difference in becoming more efficient and doing things faster. This means more time for me to do the things I really love, like spend with my family, and it means way less stress overall. 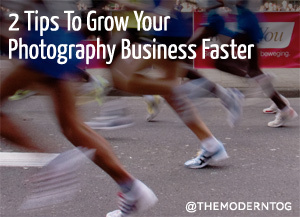 Building a successful photography business takes tons of time and hard work. As much as I’d like to be able to tell you it’s fast and easy, it’s not. However, there are a few things that can help you get there more quickly. These tips won’t get you there overnight, and it will still require hard work on your part, but you’ll reach your goals faster than you would have otherwise. You’ll waste less time, money, and energy on things that don’t really help your business grow and you’ll end up getting where you want to be faster because of it. So excited to share this with you! Not only is the full e-book now available, you can also download a sample of 10 e-mail templates for free for use right away. Launch Special: Get it Now! 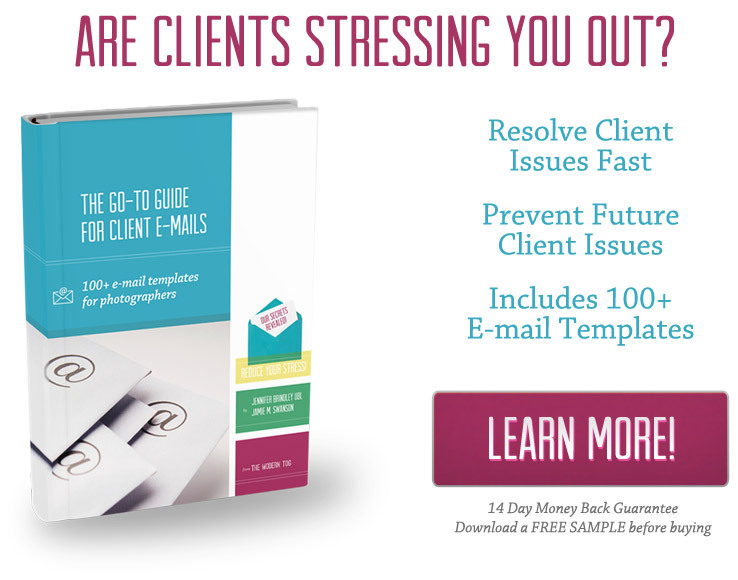 Right now, during the launch, you can get the ebook for $50 off PLUS get a free copy of my Photography Client Questionnaires (valued at $49). Click here to check it out now! UPDATE: The launch is now finished, but I still encourage you to check it out. Thanks! Your emails directly affect how many clients you book. Really amazing response times and well-written emails can help you book clients by making people talk about how great you were to work with. 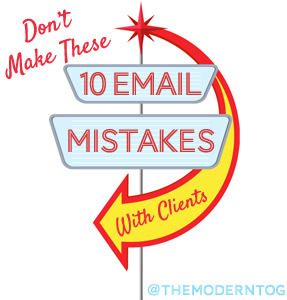 However, you can lose clients and garner a lot of negative word-of-mouth advertising if you’re making these 10 common email mistakes with clients. Photography is one of the worst types of businesses start if you’re simply looking to make some extra money. It’s based on your time, which is limited, so your potential income is limited. 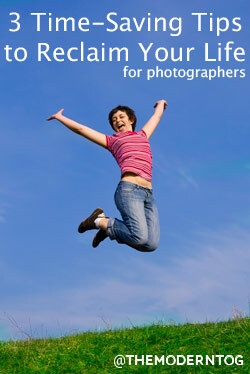 Even if you start a studio and hire additional photographers, you’re not truly scaling your business very far. There’s a low barrier to entry as the cost of equipment comes down and there’s no special schools or trainings required, causing market saturation (and high competition for clients) in almost all areas. You also build very little equity, so if you decide to retire and sell the business, you won’t make much compared to other businesses and you may not even be able to sell the business at all. On top of all that, it’s a creative service so its value is hard to quantify. I’m not trying to depress you with these facts, and I’m certainly not saying you can’t have a profitable business.